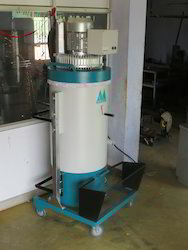 Our product range includes a wide range of dry vacuum cleaner (am series), wet vacuum cleaner, wet vacuum cleaner (amsc-e series), heavy duty vacuum cleaner and dry vacuum cleaner (amsc-e series). This is a general purpose vacuum cleaner which is suitable to keep the industrial atmosphere clean and suitable for environmental protection. 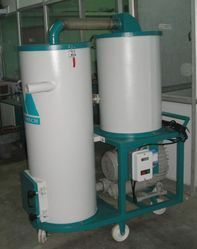 Blower and drive systems are placed front side of the dust collection system. Wet Vacuum Cleaners are quieter in their performance for industries working in tough environments where the demands for sturdy and reliable high performing equipment. Machine shops, Cement Industries, Foundries, Cermacis, Sanitary ware & Tiles manufacturing. 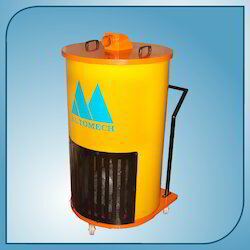 These units are equipped with High pressures blower with continuous duty hence are very light in weight and extremely portable. 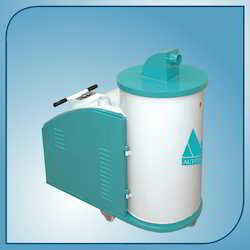 This cleaner is suitable for eliminating a lot of dust particles, this cleaner is able to provide highly effective cleaning solutions. 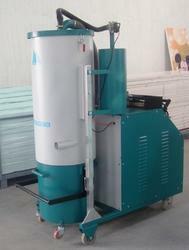 There is a general purpose vacuum cleaner which is suitable to keep the industrial atmosphere clean and suitable for environmental protection. Constructed for a compact in size and used to satisfy all the cleaning needs.